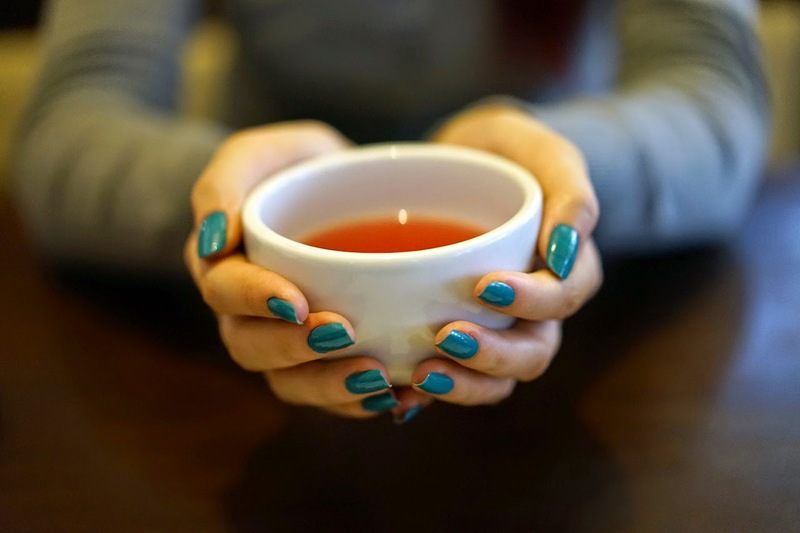 Healthizen's Blog: Cup of good health! Winter is on and I am sure many of us are trying to drink some or the other fluids to keep ourselves hydrated and warm. I want to share with you a simple recipe of a healthy concoction. 1) Tulsi - Is germicidal, anti-bacterial, anti-fungal, anti-biotic, skin toner and cleanser and is helpful in curing- cardiac ailments, headaches,kidney stones, cough cold & diarrhoea, gum health, eye problems, stomach disorders and worms, diabetes, general body pain, insect bite, lung disorders, skin problems - acne, and pimple, and skin lightening, hair health and boosts your overall immunity. 2) Ginger - Is good for gastro related disorders, improves digestive absorption, relieves from normal cough cold and flu, anti-carcinogenic especially for Colon and Ovarian cancers, relieves motion sickness and morning sickness, maintains normal blood circulation because of presence of trace minerals and is loaded with anti-oxidants. 3) Black pepper - Is anti-biotic, carminative agent i.e: prevents formation of intestinal gases, good for digestion and helps in gastro related disorders - because it enhances the secretion of digestive juices, promotes sweating and promotes urination, relieves normal cough,cold flu and congestion; anti-depressant, anti-inflammatory, anti-carcinogenic, good for your scalp and hair health, is loaded with anti-oxidants, boosts your metabolism and promotes fat burning thereby making you slim! 4) Rock salt/ Sendha namak - Is laxative, improves appetite and is helpful in gastro related problems, is good for maintaining blood pressure, stimulates blood absorption of minerals, helps in respiratory problems by acting as an anti-inflammatory agent thereby solving problems like tonsilitis and sore throat; relieves muscle cramps, curbs strong and frequent food cravings because it is a good source of trace minerals, good for bones and connective tissues and is loaded with anti-oxidants so improves the general health of all body parts! 5) Turmeric - Is anti-inflammatory, increases the anti-oxidant capacity of the body by a manifold, improves brain function, lowers the risk of cardiac ailments, anti-carcinogenic, helpful in treating nervous system disorders, good for bone health, anti-depressant, and is loaded with anti-oxidants which is helpful in anti-ageing and starting of degenerative diseases. 7) Lemon - Is good for kidney stones, cardiac ailments, rheumatism, good for gastro related disorders like indigestion,constipation etc; dental problems and teeth whitening; fever, skin, scalp & hair health, is loaded with anti-oxidants and hence acts as a carcinogenic agent! So these are the benefits of the ingredients used in your healthy concoction! Recipe - Except lemon add the other ingredients to 200ml water and let it boil for 4-5 minutes. After straining add a dash of lemon to it and your concoction is ready! You can have this concoction at tea-time, along with your snacks at any other time when you feel you need to drink something warm/hot to boost your metabolism. 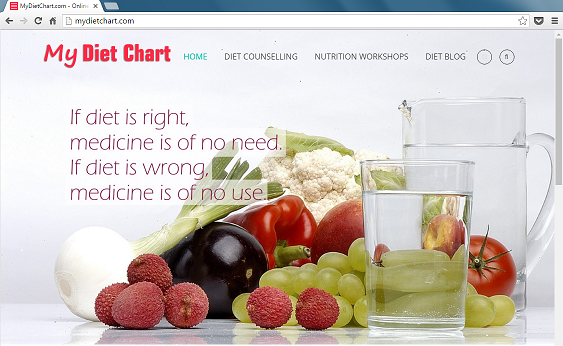 You can use the Healthkart coupons to save more while shopping health related products..!" Do share your experiences here when you sip your cup of good health!